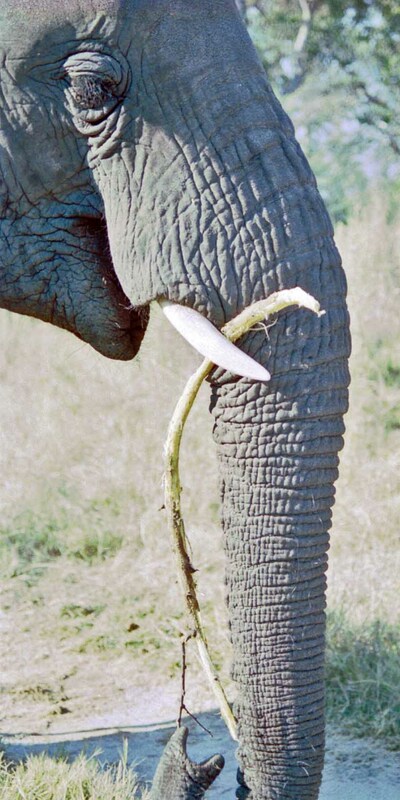 Thembi twiddling a stick, about to grab it with the tip of her trunk. I envy you in the fact that you got to travel, and that you were able to spend the time that you did with the elephants. It is on my bucket list. Wonderful shot Cheryl! Make sure it’s on the top of your bucket list!